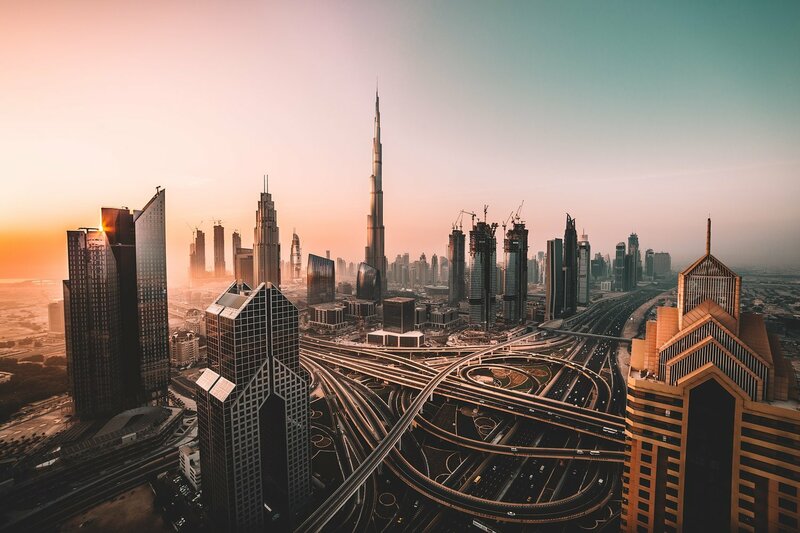 Representatives of Valo Industries participated in the program organized by the Berlin Start Alliance. Tauron tests drones in the inspection of power grids and the infrastructure surrounding them. 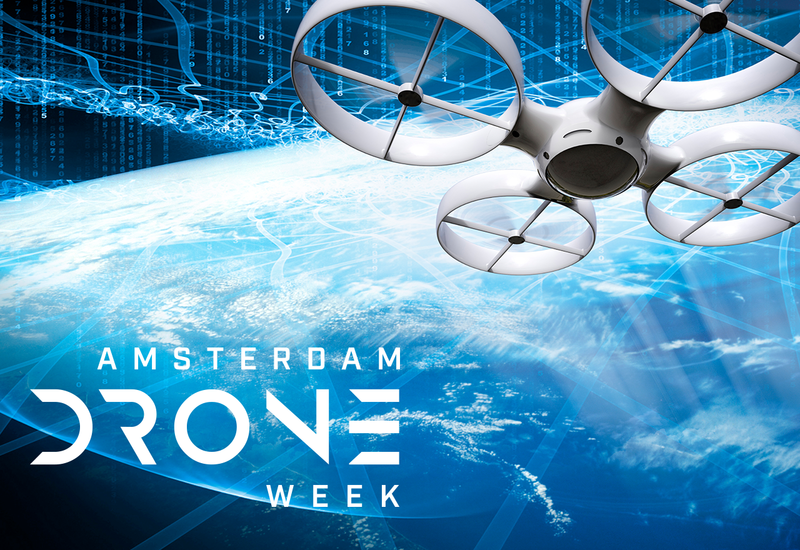 On November 26 starts one of the largest events of its kind in Europe - Amsterdam Drone Week. 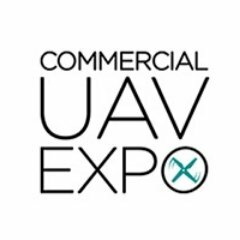 Benefits from the use of drones in cardo protection.